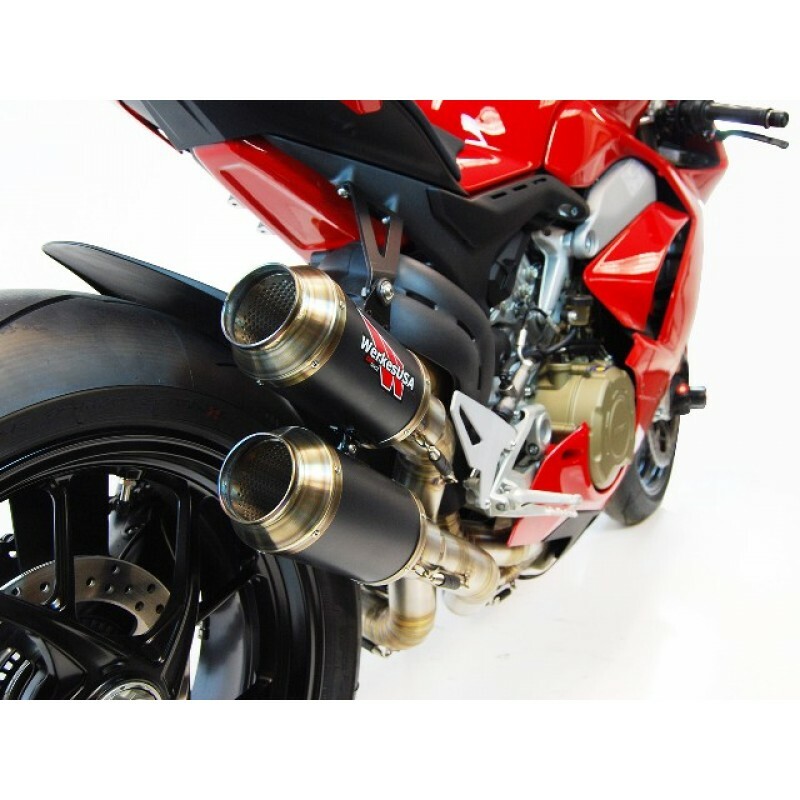 Handmade in the USA with high quality Stainless Steel, Competition Werkes exhausts offer an exceptional product at an excellent price. Simply bolt on and ride! The bike will instantly gain a raucous sound and a livelier, more powerful engine. Welded and never bent so its always strong (no blowouts)! 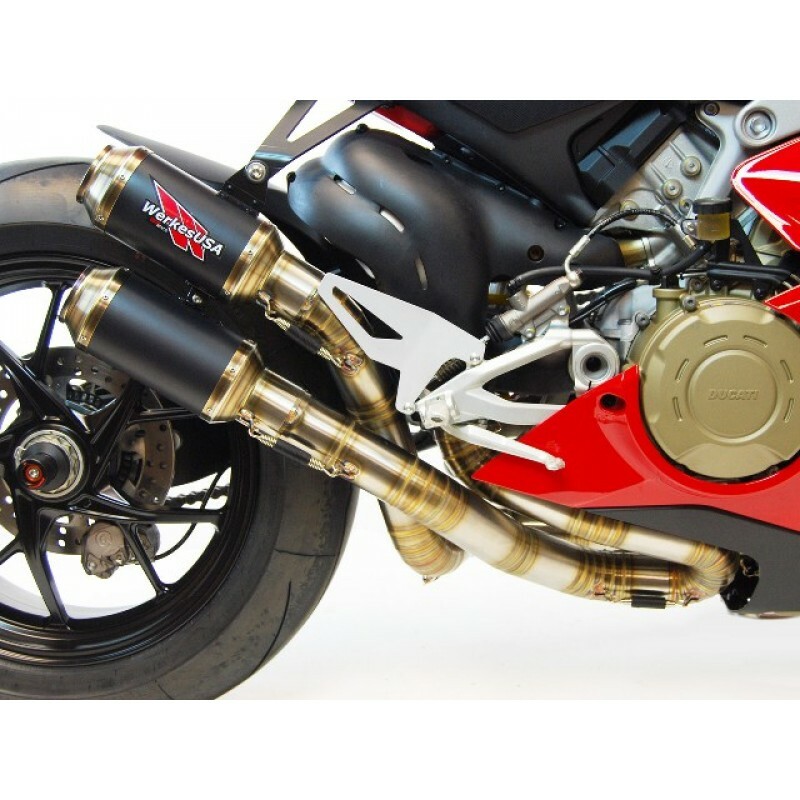 This ALL NEW GP RACE slip on from Competition Werkes for the Panigale V4 is a great choice that must be considered! It's lighter than stock, removes the Catalytic Converters and is really more like a half system with the amount of pipe it replaces... Just with significantly wider and free-er flowing pipes, for a deeper sound and even higher performance. 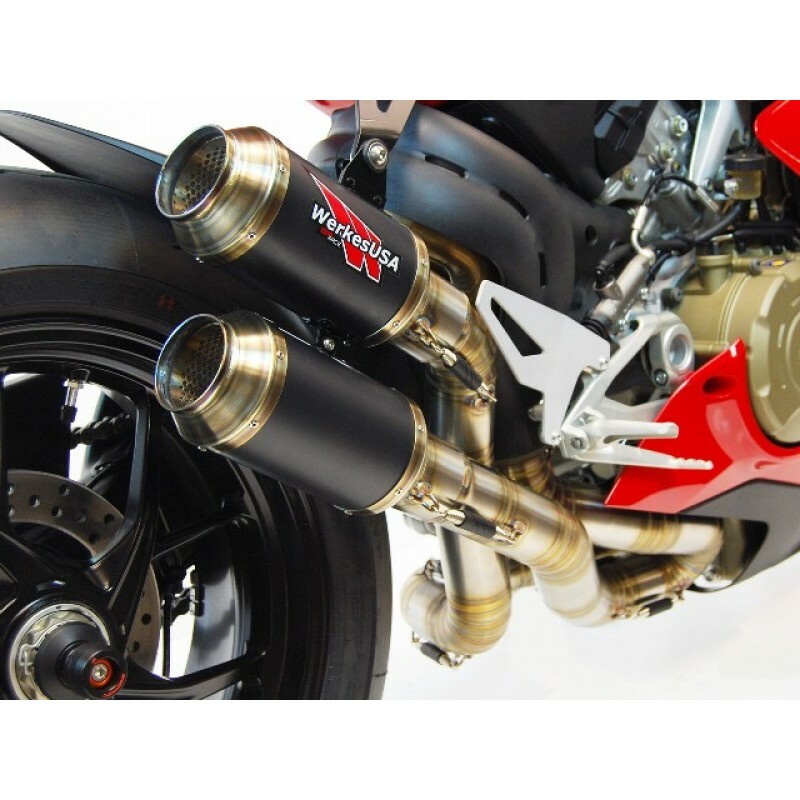 "I have used Competition Werkes exhausts on 4 of my own bikes, including 2 of my all time favorite machines (my Ducati 1098, and Monster S4RS) and I've been very happy and impressed each time. The sound is beautiful and loud, but it is not obnoxious in any way, and yes you can add our DB Killer (sold separately) to quiet it down if you are one of those unfortunate few with whiny neighbors, police, or track day organizers. Also, I always choose the Stainless Steel option, as the metal get's an absolutely beautiful patina after a few months use." Wilco from MWR really outdid himself with this filter! 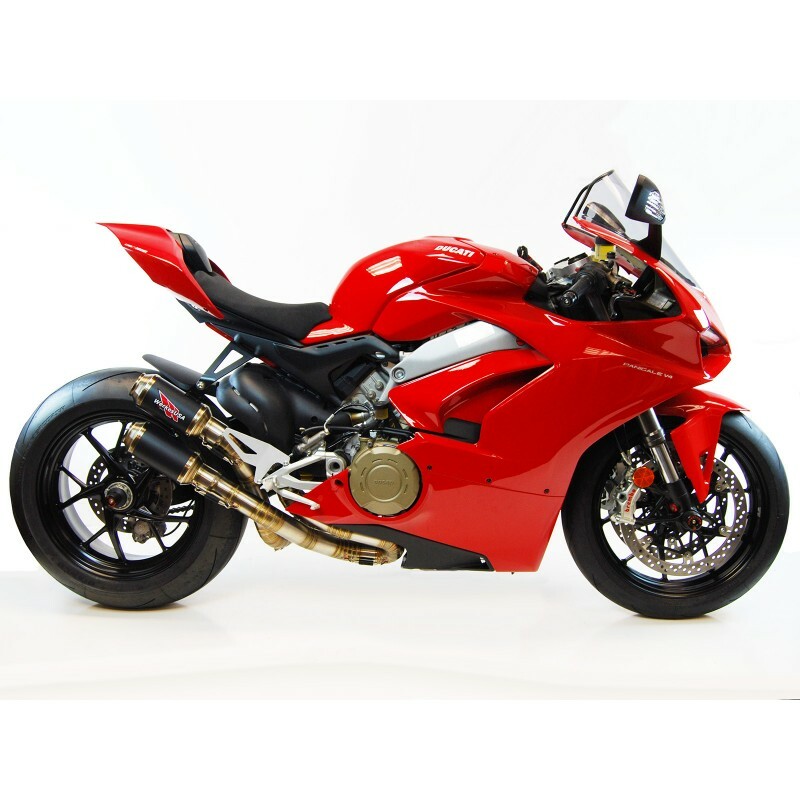 Always on the hunt for more power ..
Just Released for the new Panigale V4! MWR's High Performance and Race Spec Airiflters! .. 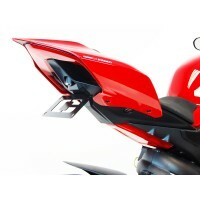 The Ducati Panigale V4 fender eliminator from Competition Werkes is here! Made from black powder c.. 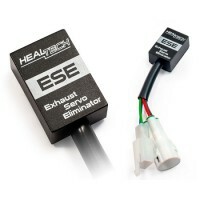 If your bike is equipped with an exhaust servo, you'll need an ESE module, either if you..